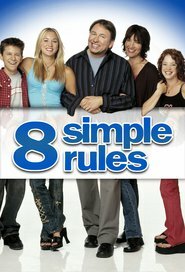 8 Simple Rules is an American sitcom television series, originally starring John Ritter and Katey Sagal. It debuted on ABC on September 17, 2002, and concluded on April 15, 2005. Ritter's character in the series was not replaced following his death on September 11, 2003. After entering a hiatus, the series continued without Ritter, incorporating the death of his character. James Garner and David Spade joined the cast afterward. ABC cancelled the series on May 17, 2005 after three seasons due to low ratings. 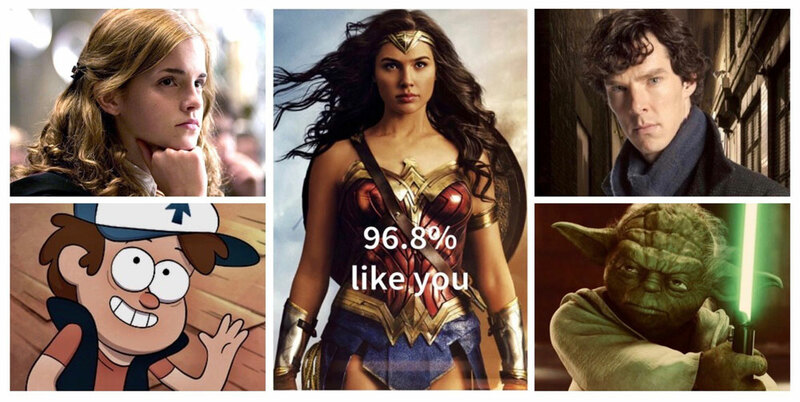 The show's premise and title were derived from the book 8 Simple Rules for Dating My Teenage Daughter: And other tips from a beleaguered father by W. Bruce Cameron.